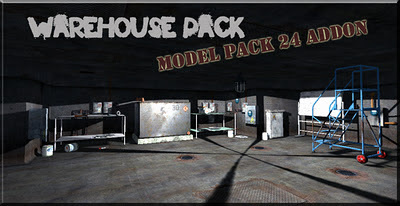 FPS Creator Model Pack 24 has received an update with a free extras pack. Anyone who already owns this pack can find the extras download in their order history. Large selection of power and fuse boxes. White Board that can be edited to suit your games, just open the blank texture to add you own message. A great collection of smaller items to clutter up your games.